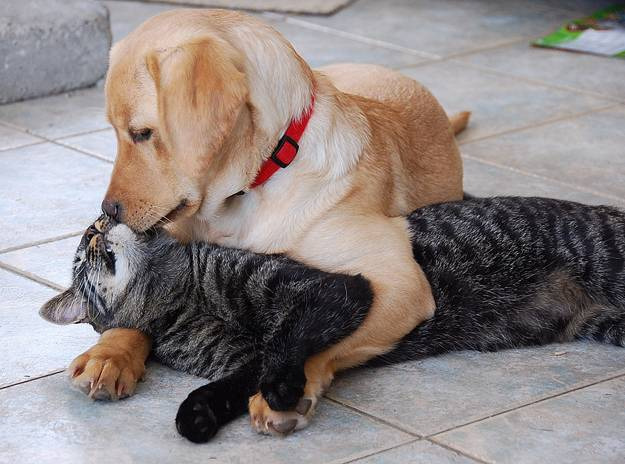 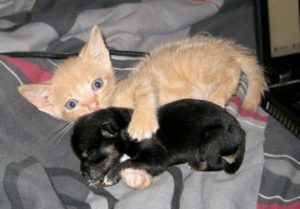 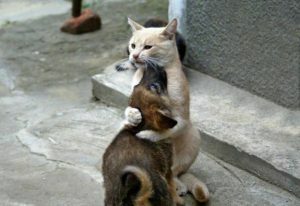 Cats and Dogs being playing and friendly with one another. 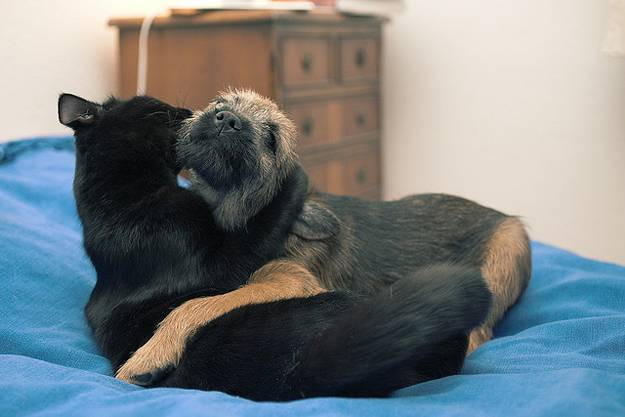 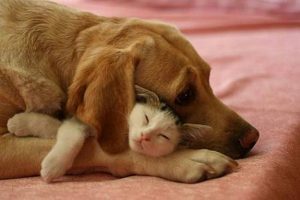 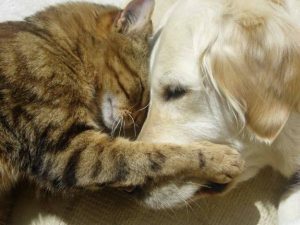 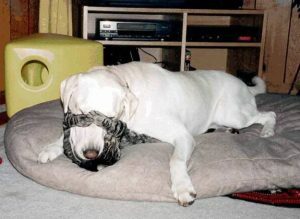 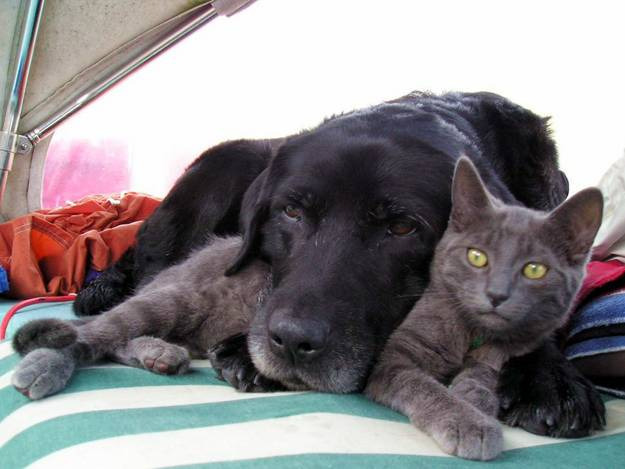 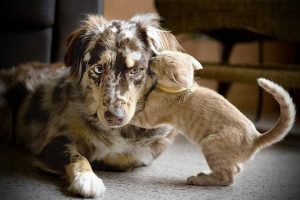 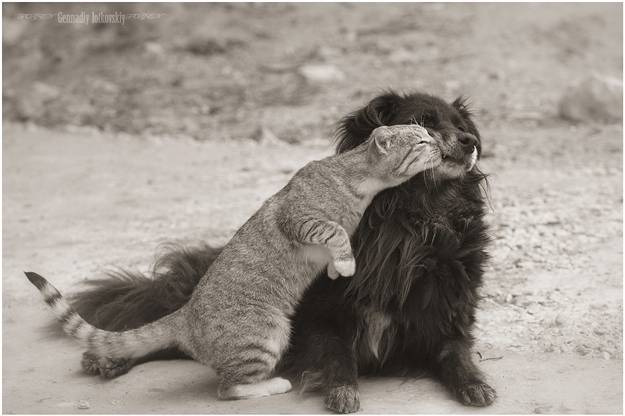 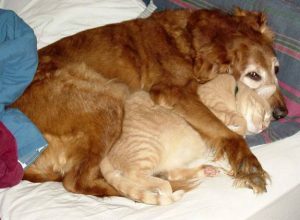 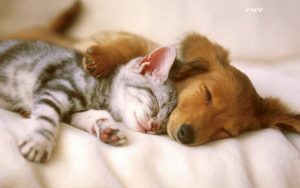 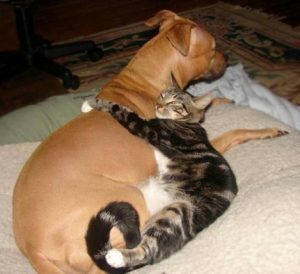 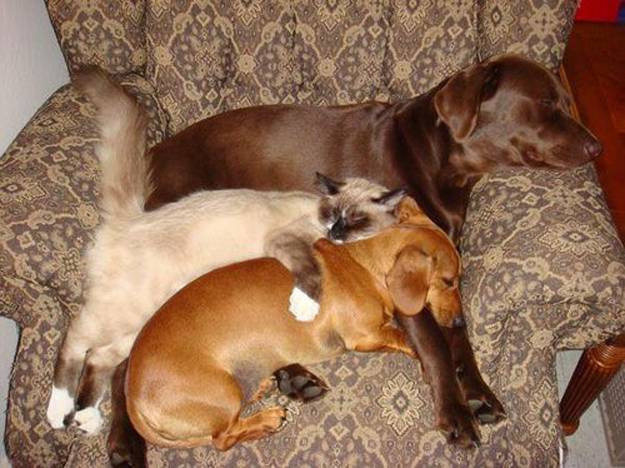 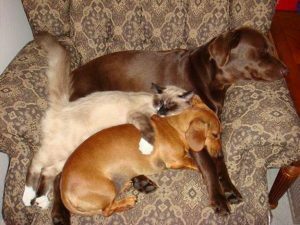 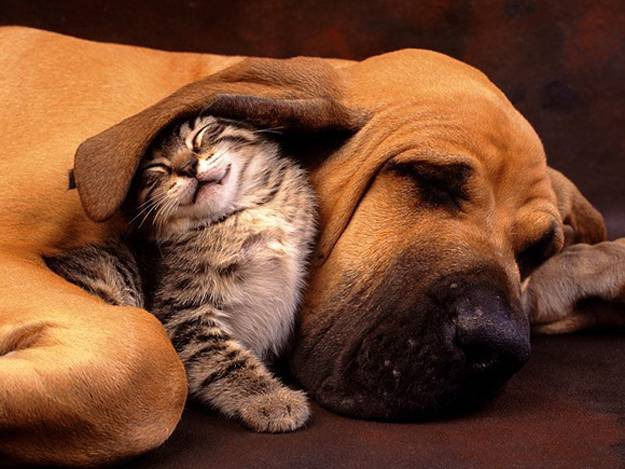 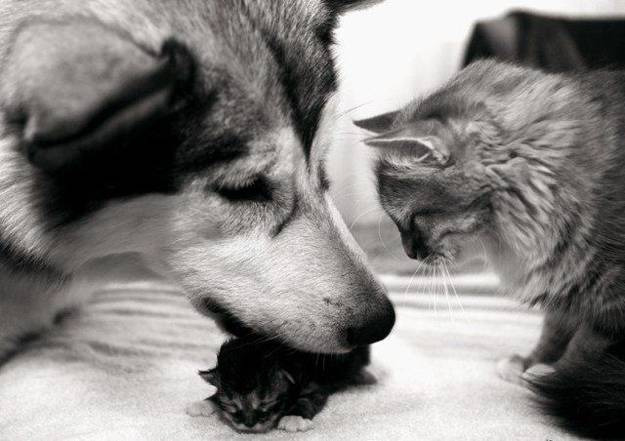 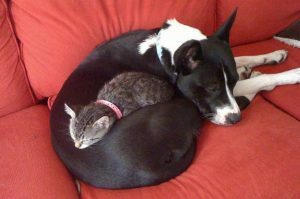 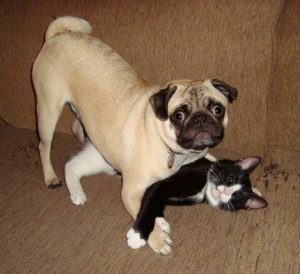 Cats and Dogs – Getting Along…Who Knew? If these traditional enemies can get along, surely people can do the same.